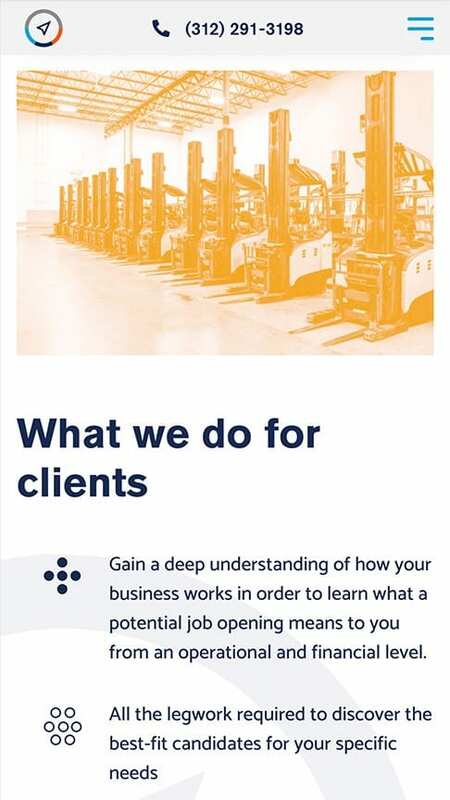 As a growing company, Azimuth needed a website that would compliment their dynamic business model and properly position them among both potential candidates and clients. 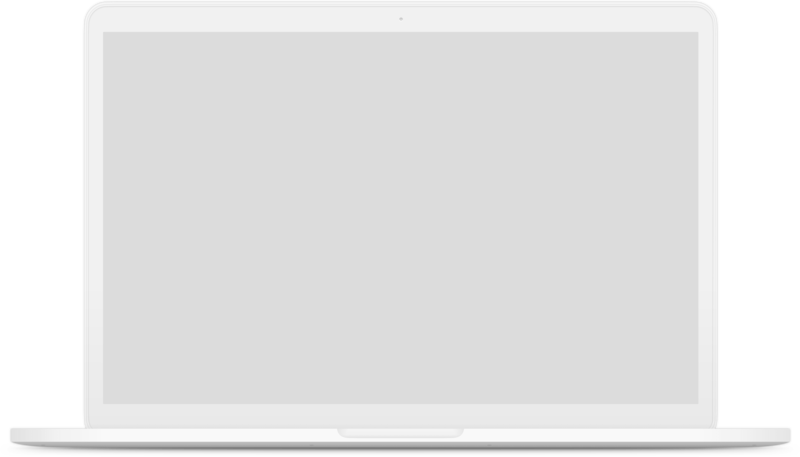 Azimuth partnered up with Comrade to design and develop a new website to help them better convey their message and allow them a means of operating more efficiently online. 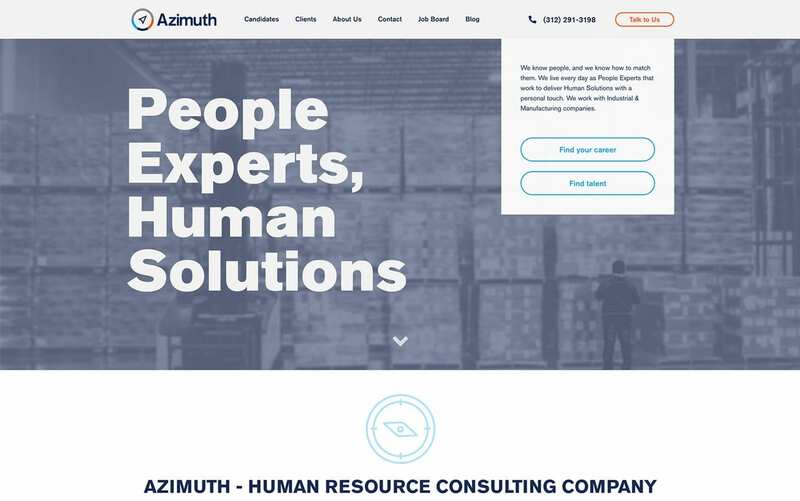 The end result was a very operational website that could be utilized to properly engage both employers and potential candidates with Azimuth’s services. The information architecture on the site helps distinguish the services provided for both audiences. 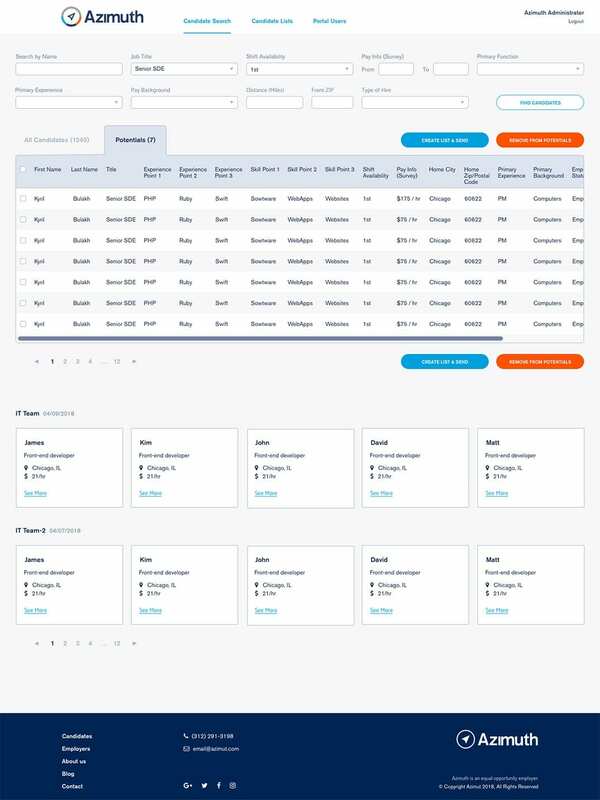 As a part of our solution, CWA developed a custom portal for Azimuth and its clients, allowing to filter and match candidates with staffing opportunities.